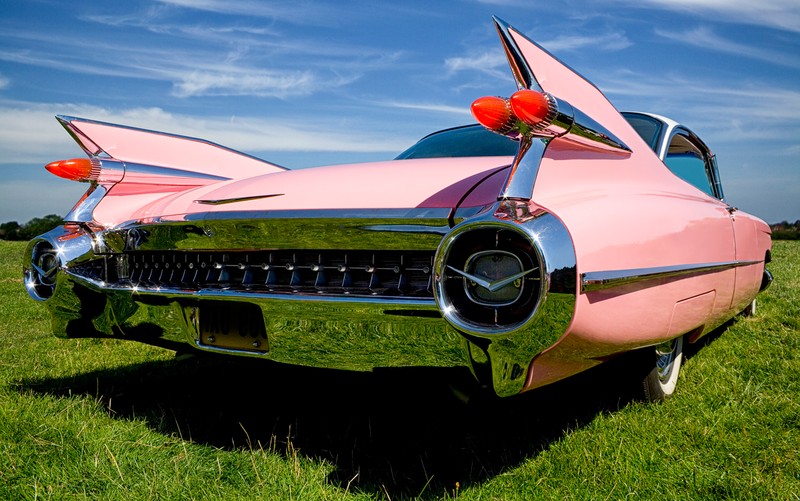 There’s good news for employers who have been eagerly awaiting a delay in the implementation of the “Cadillac tax,” a provision of the Affordable Care Act (ACA) intended to help fund healthcare for the uninsured. On Jan. 22, Congressional lawmakers approved delaying the tax, which would have required the wealthiest Americans to pay a 40% excise tax on high-value health plans starting in 2018. Under the law, employers would begin paying the excise tax when the total spending on a health plan, including employer and employee premium contributions, exceeds $10,200 for individuals and $27,500 for a family. However, soon after it was enacted, bi-partisan support to repeal the Cadillac tax mounted in light of studies showing that it would impact a broader segment of the population than expected. For example, a study by the International Foundation of Employee Benefit Plans indicated that nearly 60% of employers and other health care plan sponsors were expected to trigger the 40% tax for individuals and families reaching the dollar threshold. Of those employers, roughly 40% would immediately pare down their health plans to avoid the tax and a nearly equal percentage would do so before the 2018 effective date. In addition, a coalition of insurance providers opposed to the tax warned that it could hurt worker retention and cause some to drop their insurance coverage entirely. To avoid the tax, many employers have already raised co-payments and deductibles, as well as reduced choices of doctors and hospitals. Relief from the excise tax could come in other ways. For example, the excise tax trigger could be adjusted to reflect widespread geographic differences in health costs and, with that, group health plan premiums. Lawmakers could also clarify that employee contributions to health savings and flexible spending accounts are not included in calculating plan costs. In addition, the number of employer plans hit by the tax would be reduced if the tax applied only to medical benefits, and not ancillary benefits such as dental and vision care. Clearly, Congress has voiced strong support for addressing one of the biggest concerns faced by employers that provide health insurance benefits. In fact, the Cadillac tax remains unpopular with almost everyone except actuaries. Repealing the law altogether would substantially reduce federal revenue over ten years. Therefore, Congress will most likely continue to postpone implementation a year or two at a time.